This simple recipe is full of flavor, and is a classic favorite is soup form. 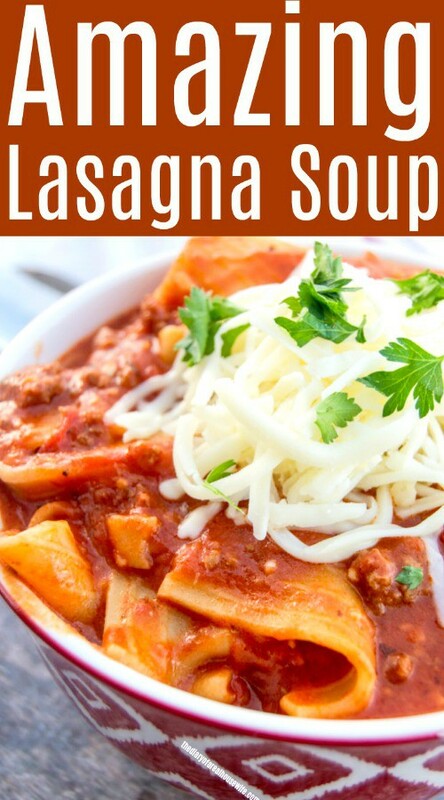 Make sure you add this Lasagna Soup to your menu plan. You are going to love it! My husband LOVES Lasagna. It’s been his favorite meal since I’ve know him, and what he requests every birthday. Since you all know how much of a soup fan I am, I had to turn his favorite meal into a warm hearty soup. It’s the middle of December, and so soup will be made a lot. It’s the perfect food for these cold winter nights. I have to admit though whether winter, summer, spring, or fall, because I could eat soup all year long. 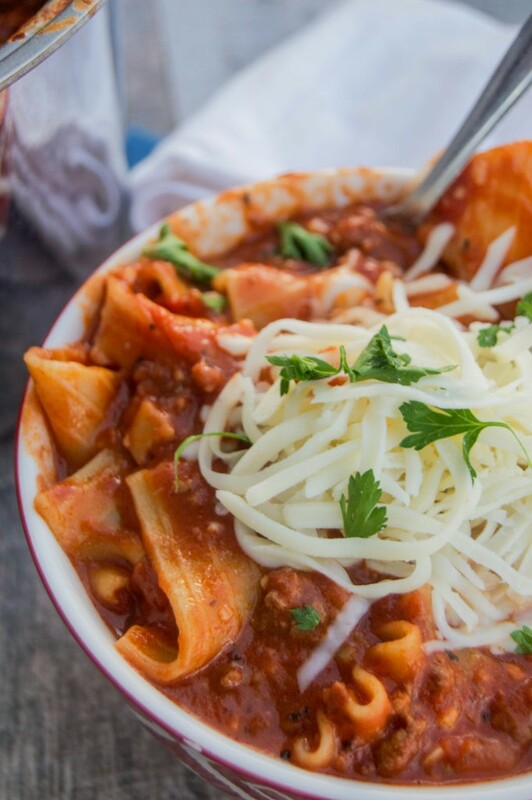 Especially this awesome Lasagna Soup. You want to start your recipe in a large pot. With a little oil, cook your ground beef then add garlic and diced onions. Next your tomato sauce and seasonings. 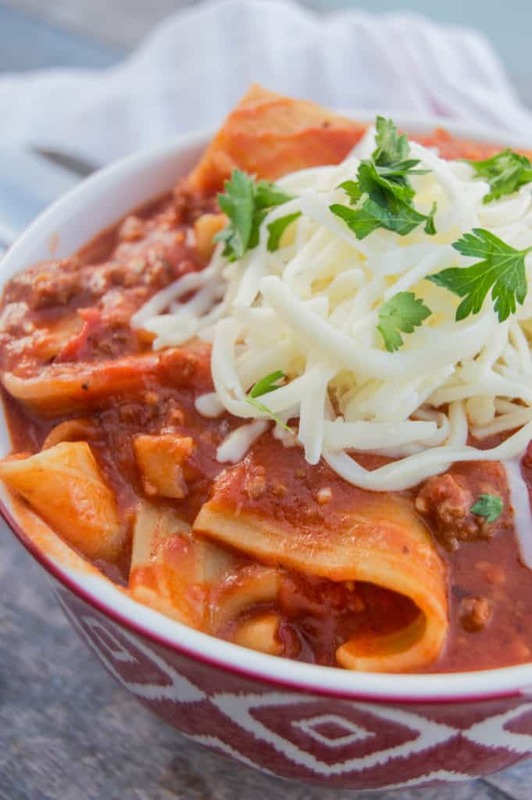 I used lasagna noodles for this soup, but really any noodle you have at home will work. I also made this entire recipe in one pot. I bought oven ready lasagna noodles because I didn’t want to worry about cooking them in a separate pot. 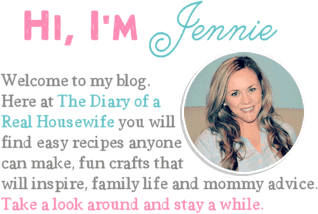 More dishes = not a happy mama! I just added more broth than I would other soups so the noodles can adsorb some and cook. 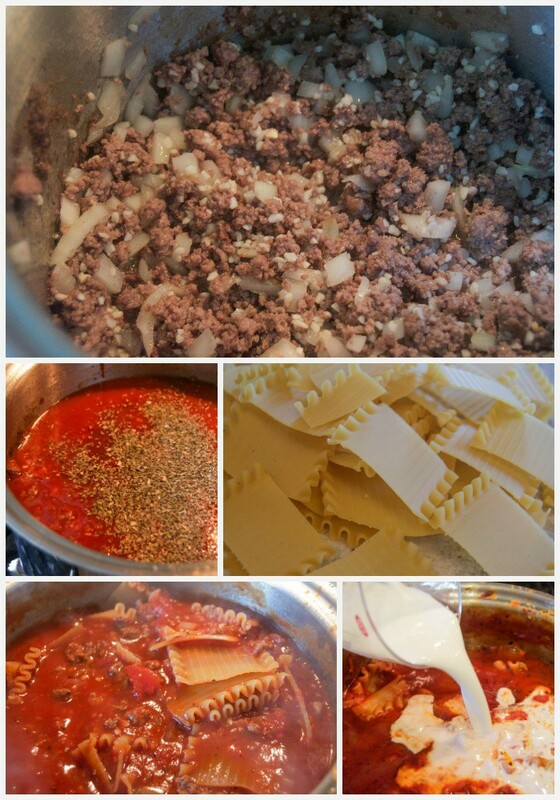 I just snapped my lasagna noodles into smaller pieces and added them to the pot. Right before your soup is ready I added half and half to make it creamy. I then topped it with mozzarella cheese to serve. 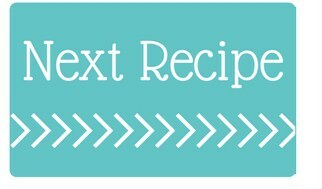 I love simple recipes so I’ve made this soup easy to make, all in one pot, and with little ingredients. I hope you enjoy it. 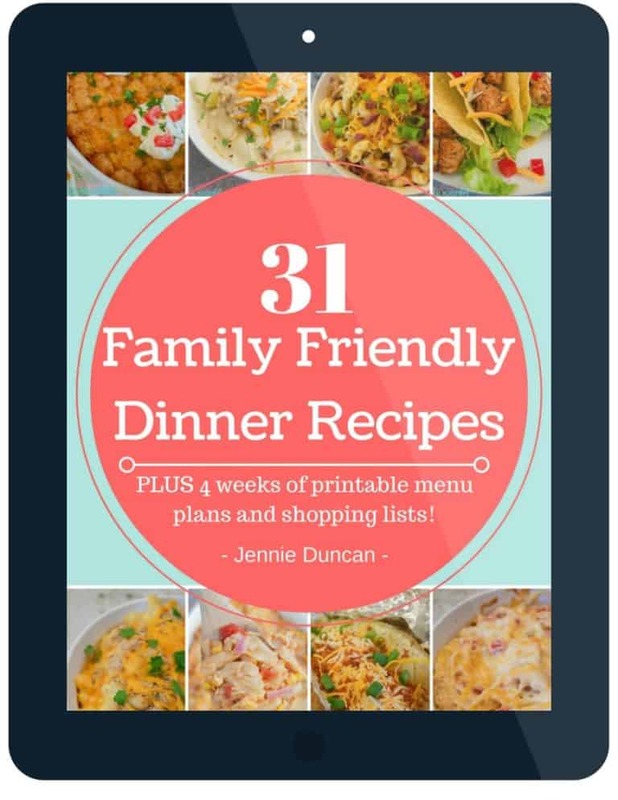 Plus the smell of this cooking will make your house smell AMAZING! Ravioli Lasagna: This simple Easy Ravioli Lasagna recipe will be one that you want to keep on hand for busy nights. Easy to make and taste amazing. Lasagna Dip: We love this easy recipe for dinner or to serve at a party! Heat olive oil in a large pot over medium/high heat. Add ground beef. Cook and crumble until browned. Drain fat and return pot to stove top. Add garlic and onion and cook together for 3-4 minutes. Add crushed tomatoes, tomato paste, and 6 cups of chicken broth to the pot. Season with Italian seasoning and sugar. 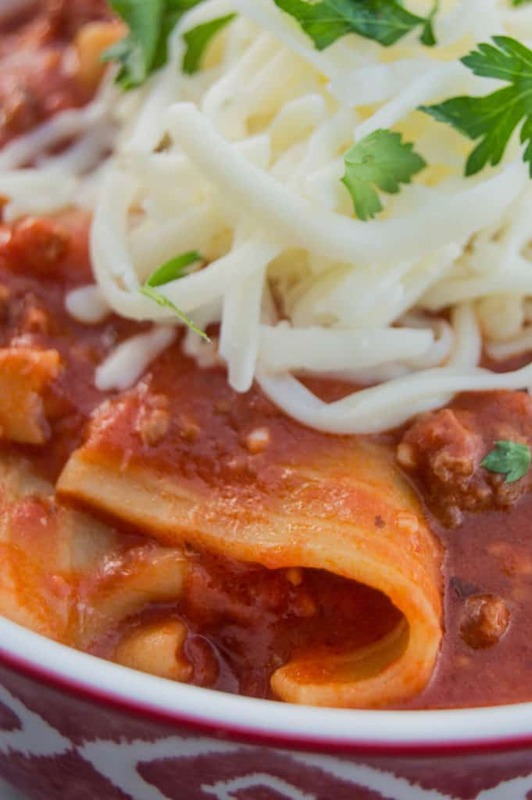 Add lasagna noodles and bring soup to a boil. Reduce to a simmer and allow to cook for 20-25 minutes until noodles are tender. Add remaining 2 cups of chicken broth (or more if desired) along with half and half. Stir until well combined. Serve topped with shredded mozzarella cheese.